The sad story of the breakup of N85U during attempted salvage in Florida whilst being used during filming for an upcoming WWII movie. Mike Pinder has had a passion for aircraft since an early age and became involved in the Catalina Society in 2005, taking over all aspects digital. 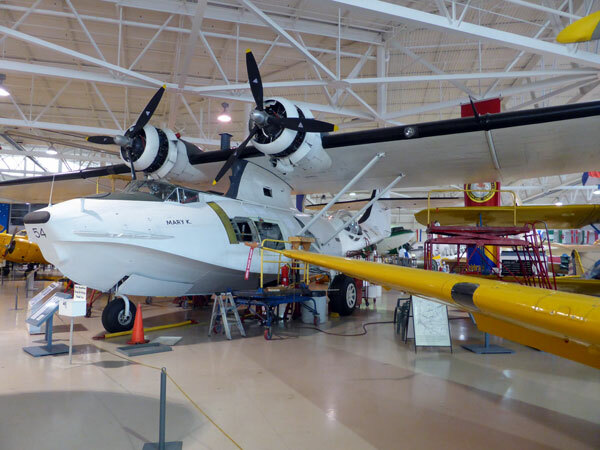 He comes from a design, business and innovation industry background and is happy combining his skills in helping continue the great heritage of the PBY Catalina. Stay up to date with the latest news direct to your mailbox!